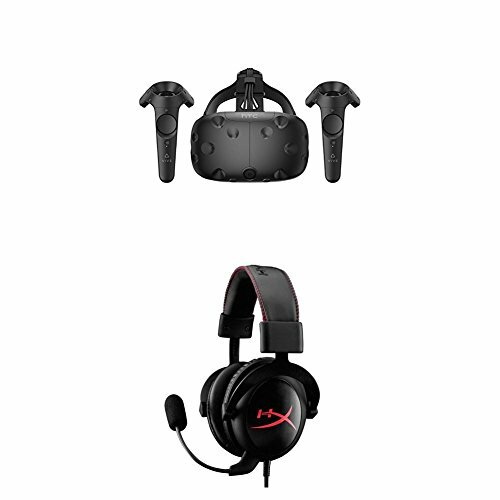 HTC VIVE Virtual Reality System and HyperX Cloud Gaming Headset Bundle by HTC at Kode Fu Guru. Hurry! Limited time offer. Offer valid only while supplies last.